Founded in 1852, we are a Sailing Club with a rich history and strong racing tradition. With superb access to the sheltered Poole Harbour, our members can be found out sailing at all states of the tide. Our members are a friendly and diverse community; Olympians and novices, long distance cruisers and day skippers, keen racers and recreational sailors. Read this year's Soundings online. 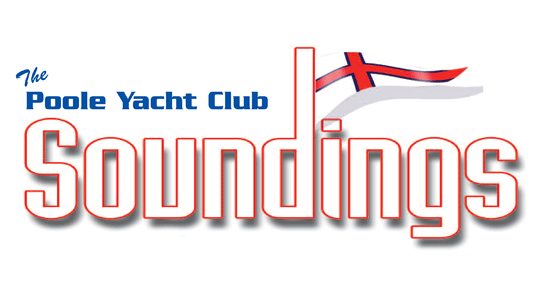 Soundings is the Club's annual magazine detailing events that happened at the Club, and the experiences of it's members. 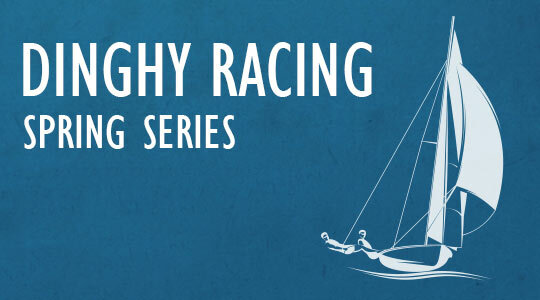 Dinghy racing starts on Saturday 30th March at 14.00. Come and join us for the 2019 season. You will need to have paid race fees to join in. Every month our Commodore Nye Davies and our Sailing secretary Tracey Lee write short newsletters about what's happening at the Club. 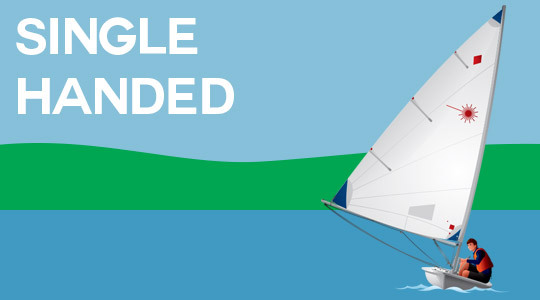 It's the perfect way to find out about the General Committee, progress being made on various issues, updates to the Club and the social and sailing calendar. 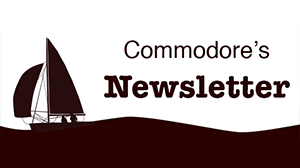 The Commodore’s newsletter is also printed, with copies available in the Clubhouse. With a packed Sailing Programme throughout the season, and a busy social calendar throughout the year, there is always something happening at the Club. See our upcominging events, from racing to cruising, Regatta's to quizezs, training opportunities to taster sessions. Poole Yacht Club is a community brought together by their love of the sea. Want to be involved in competive racing? Our packed Sailing Programme throughout the season provides local, national and international level sailing. Looking to improve or never been sailing before? 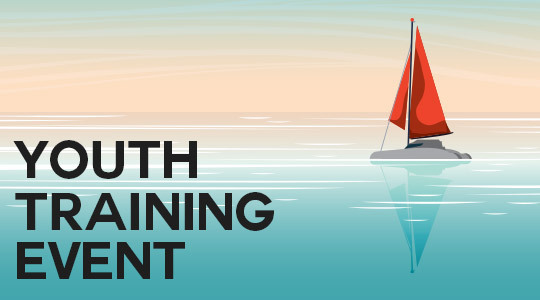 Our excellent RYA-Accredited training for adults and children at all levels will help your confidence and ability grow. Trying to find a social group for relaxing cruising and day sailing? Our cruising section wants to help you plan the journey and share the story on your return. Our superb facilities, Class and National Events and Strong Volunteer ethos make us the finest sailing Club on the South Coast. We're the perfect way to get out on the waves. Does this sound like something you would like to be part of? We are currently accepting new members, apply today! 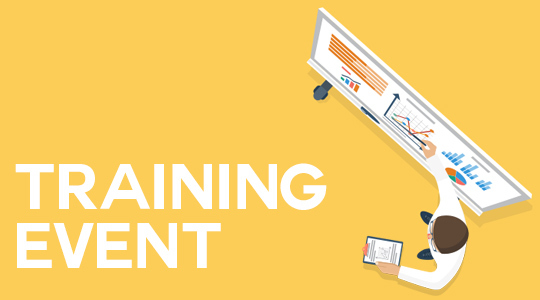 There are many areas of club life where volunteers are needed to ensure events run smoothly. These range from the regular Race Hut and RIB team volunteers for the Racing Series, Trophy and Open events to additional on-shore volunteers at big events like National Championships and the annual Club Regatta. Please submit a Volunteer Form to let organisers know for which events you are available. Poole Yacht Club uses DutyMan to manage our volunteering schedule.